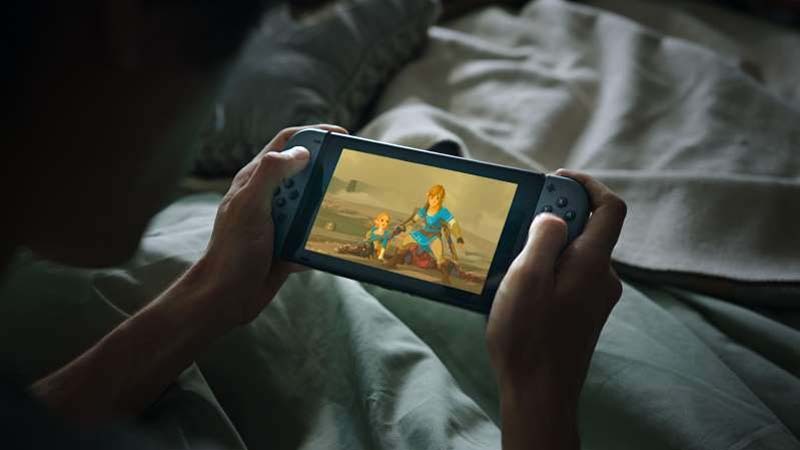 Nintendo president Shuntaro Furukawa briefly addressed the issue of video game addiction during a recent investor Q&A and outlined one or two steps he believes can help combat the problem. The World Health Organization (WHO) announced its plan to officially recognize gaming addiction as a mental health condition in June 2018. Gaming disorder is defined as a pattern of behavior that gives increasing priority to gaming over other interests and daily activities, one that continues to escalate despite negative consequences. “For gaming disorder to be diagnosed, the behaviour pattern must be of sufficient severity to result in significant impairment in personal, family, social, educational, occupational or other important areas of functioning and would normally have been evident for at least 12 months,” the WHO said in a September 2018 Q&A. The WHO said it made the decision to include gaming disorder in its most-recent revision of the International Classification of Diseases after the development of treatment programs for people suffering from gaming addiction in many parts of the world. By classifying it, the WHO hopes to draw more attention to the disorder and its risks. The WHO’s recent classification has caused some countries to re-examine the problem, including Nintendo’s home country of Japan. Its ministry of health is currently conducting a fact-finding survey of gaming disorder, according to the Japan Times. About 1,500 people reportedly visit the National Hospital Organization Kurihama Medical and Addiction Center in Yokosuka, Kanagawa Prefecture yearly due to internet addiction. An estimated 90% of those people are video game addicts, mostly between the ages of 10 to 19, the medical center’s director told Japan Times.